"Wedding Receptions, Parties & Corporate Events"
Whether your celebration is large or small Flex Discotheques will always provide high quality entertainment. 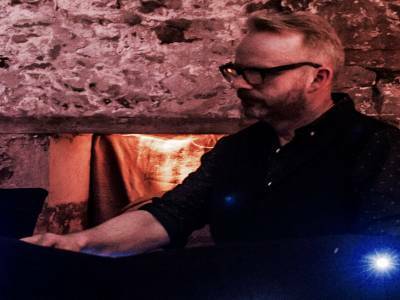 My name is Keith and I have over 25 years of DJ experience both on mobile discos and clubs all across Scotland. I believe I have an unrivalled reputation for reliability and quality of service, which is a result of a professional approach and high standards. I understand just how important the success of your event is to you and your guests, that's why I view every booking as unique and will work closely with you to help ensure your evening matches your expectations. I believe that every client deserves the personal one to one attention in order for them to be able to sit back, relax and enjoy their event. 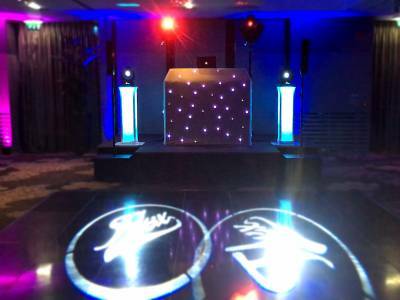 Required by many venues, Flex Discotheques has a current PLI policy with National Association of Disc Jockeys in the amount of £10 million. Also required by many venues, Flex Discotheques has supplied satisfactory evidence of holding current PAT inspections of their equipment dated within the last 12 months. 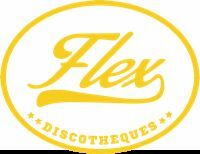 A Method Statement outlining Flex Discotheques&apos; Health & Safety procedure for setting up disco equipment has been provided. Why do people choose to book Flex Discotheques? Very helpful and is what we are looking for. He took the time to listen to what we wanted for our event. "Keith was very polite and helpful but I was disappointed that there was no "chat" in between the songs. Maybe that's the way now but I feel interaction on the night helps to get the party going. " "Keith was brilliant! Every email/question asked was answered! It was very easy to get a response, very prompt as well! Couldn't fault his effort on the night either! " "Keith discussed our requirements with us in detail and complied with our requests fully. The guests at our event commented that his choice of music was perfect for the age group we were catering for. I would strongly recommend Keith." "We had a fab evening. Keith took time beforehand to find out the kind of music we wanted and sent me a request form for me to send out to my guests prior to the event. He was happy to take requests on the night too. " 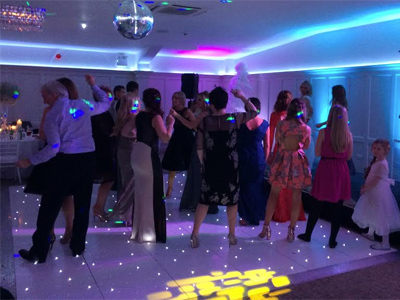 "Highly recommend Keith for anyone\'s function, very professional, brilliant choice of music all night, kept the dance floor full all night." "Keith provided a fantastic service for our event, at very short notice! He was very prompt at replying to emails and gave us all the information we needed. On the night of the event he was there very early to set up and played a great selection of music which fitted the audience perfectly. He even got us all posing for a group photo! I wouldn't hesitate to recommend Keith and will definitely use him again in the future!" 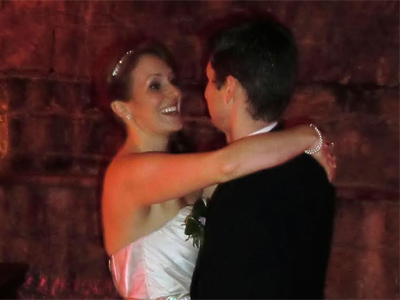 "We were so pleased with Keith at our wedding reception. Even though it was a small wedding there was always people on the dance floor. Lovely guy, highly recommended." Highly experienced & professional DJ with excelent musical knowledge. If you are contacting Flex Discotheques about an event, it's always a good idea to include the DATE, LOCATION, EVENT TYPE, AGE GROUP and TIMINGS to speed things up!